IT-BLOCKS has proudly contributed towards developing GCC municipality framework by keeping pace with global infrastructure standards through sponsoring the “5th GCC Municipalities and Smart Cities Conference” from September 29th-1st October 2015 at Ritz Carlton DIFC Hotel in Dubai, UAE. The event in its fifth successful year discussed strategies in restoring the balance between various sectors of the community and addressed bottlenecks to growth regarding housing and real estate, and smart city infrastructure in mobilizing global competitiveness. 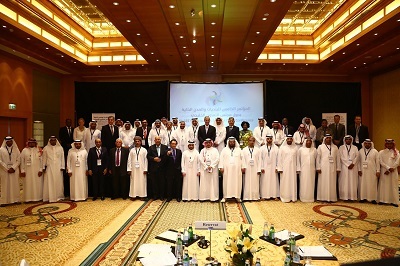 The ‘5th Middle East Cities and Municipalities Excellence Awards’ was also held in conjunction with the event.